It doesn't matter if you're looking for a destination wedding spot or a honeymoon hideaway; there is a couples resort for every kind of pair. If you're feeling adventurous, you could always visit Fiji's Poseidon Undersea Resorts. 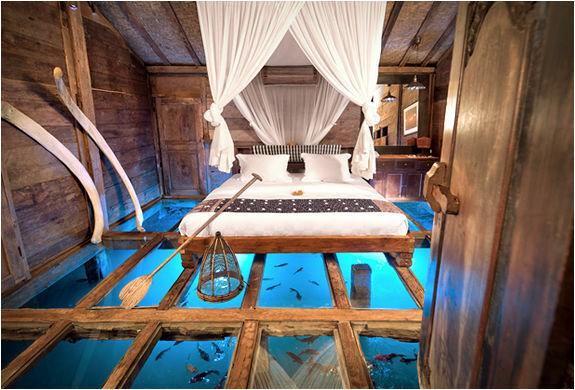 This submerged hotel will offer some of the most breathtaking views of aquatic wildlife you've ever seen! It's perfect for those who want to veer away from conventionality. 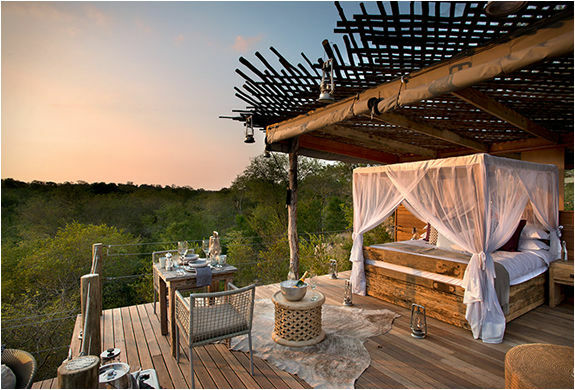 For couples who enjoy nature, but aren't interested in plunging deep into the ocean to do so, there's the The Imanta Resort. This accommodation is focused on offering its guests complete rest and relaxation in Punta de Mita's natural surroundings. No matter what you're interested in -- luxury, sustainability, adventure or novelty, there's a hotel or resort that will accommodate you and your partner's needs.